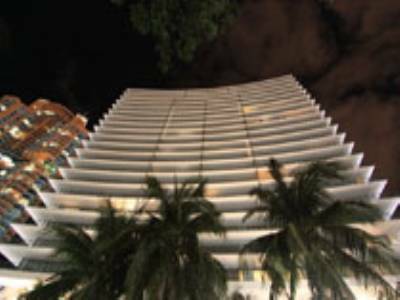 ICON isn't necessarily that old but considering the heaps of acclaim it has received and the many people to live there, the building already qualifies as one of the classic Miami Beach condos. 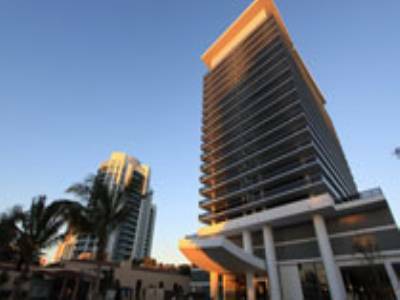 With its many interior touches by renowned Philippe Starck, stylish amenities and an outward design that's unquestionably eye catching, you may want to explore the units inside ICON South Beach. 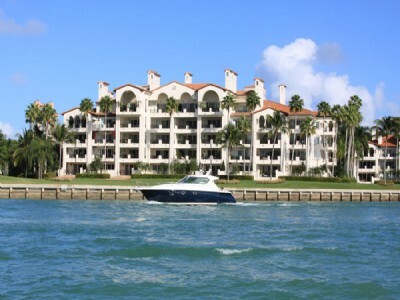 Unit 2005 is an elegant three bedroom, two bathroom condo that also includes a den. 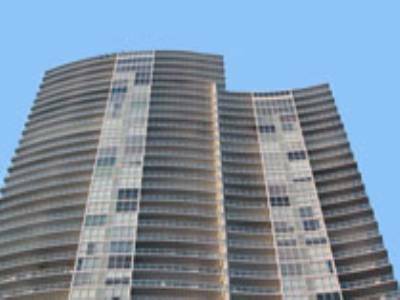 In keeping with the style Miami Beach condos are known for, the unit is elegantly adorned in tile and has many modern features like granite kitchen countertops and stainless steel appliances. 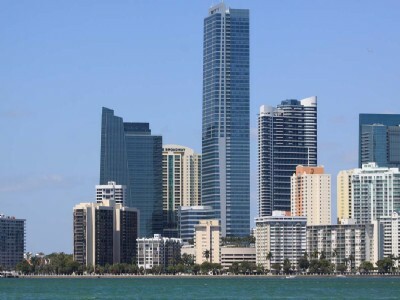 You'll have beautiful vistas of the city of Miami Beach and the waterfront right from the comfort of your living area, ensuring excellent views plus optimum comfort. 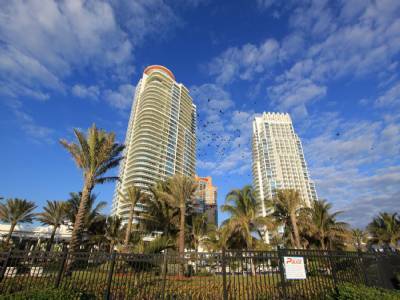 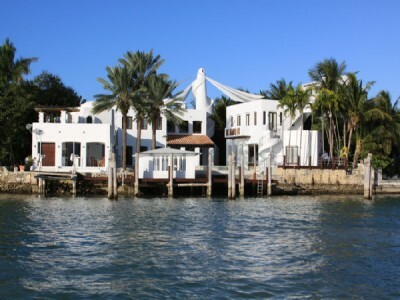 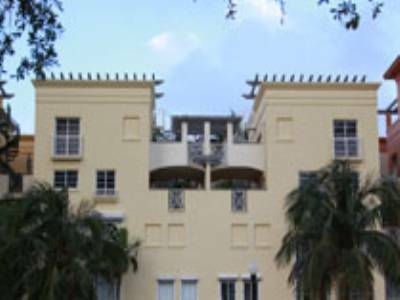 To learn more about unit 2005, the ICON condo or other Miami Beach condos, please click here.